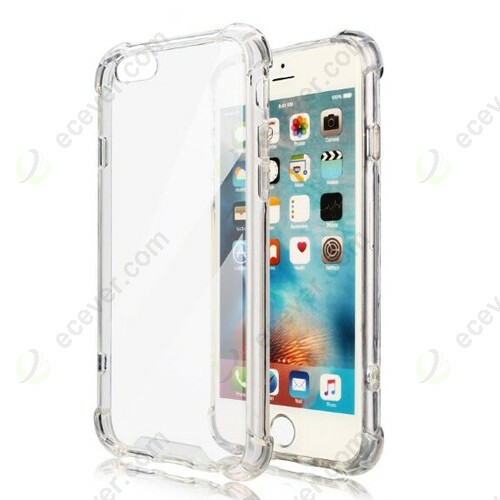 1.This item is TPU Soft case and made of TPU Soft Material. 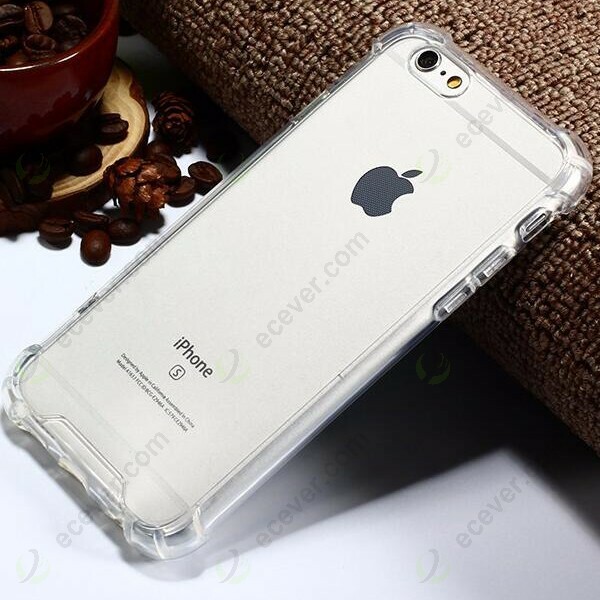 2.Please choose the right model before place the order, we have iphone 6/6s, and iPhone 6/6S Plus. 3.Our case are checked one by one to make sure without any spots and damaged. 4.If need wholesale, please contact us to get good price.